Handle This! 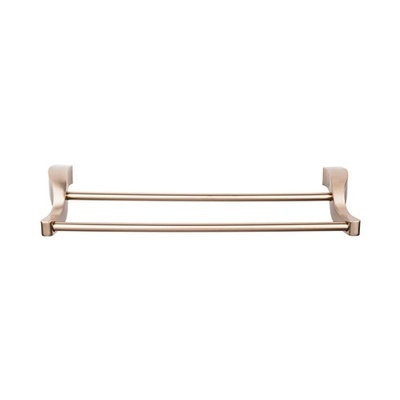 provides Towel Bars and other Bathroom Accessories across Bradford, Brampton, Brock (North of Whitby), Burlington, Mississauga, Oakville, Toronto, Whitby and the surrounding areas. 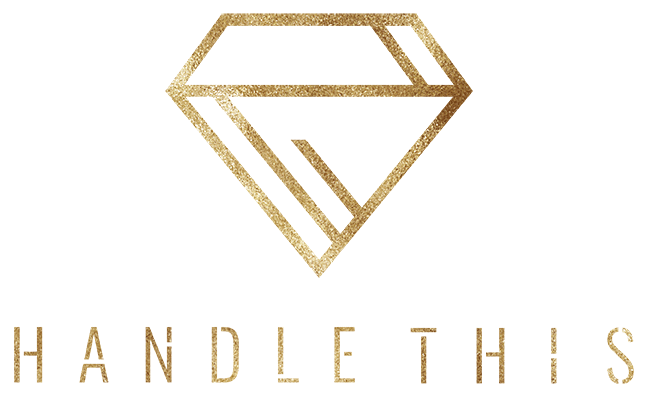 Copyright © 2019 - Handle This!